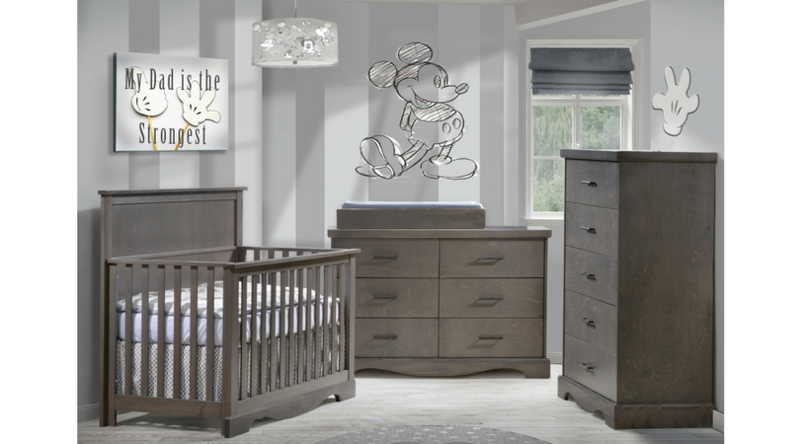 The Matisse Collection is a unique baby collection. The baby crib converts to a day bed, a toddler bed, double bed or a double bed headboard so your furniture will grow with your child. GREEN GUARD Certified with low VOCs. Made with Canadian Birch for a high resistance finish. 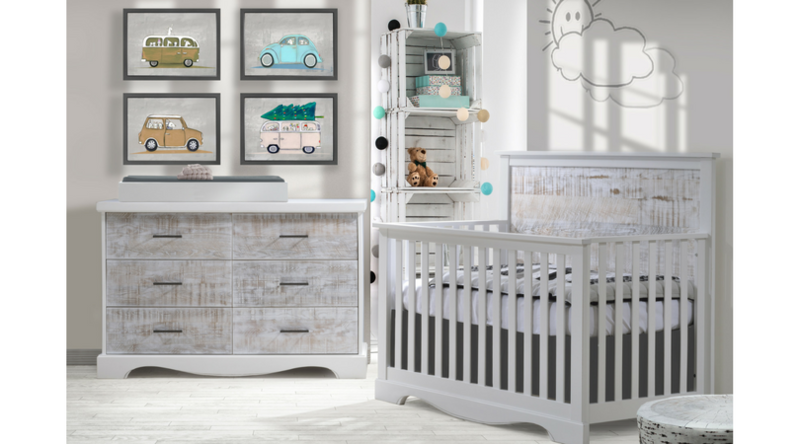 This collection feature features pieces with finished drawer boxes, convertible crib to 4 types of beds, and slow-motion, self-closing, anti-pinch drawer glides with safety locks and a lifetime warranty. Knobs and pulls are silver dipped with a clear-coat of protective finish and the pieces are crafted with safety and reinforcement in mind. This is a strong, yet handsome collection in many options. Come in to the store and ask or contact us for more information.